Home News Aspirin a Day Keeps Tuberculosis Away? While not quite as straight forward as the title would suggest, investigators at the Centenary Institute in Sydney did find that a brand-new target for treating drug-resistant tuberculosis is sensitive to anti-platelet drugs such as aspirin. Tuberculosis (TB) is still a major public health threat worldwide, with 10 million cases in 2017 and 1.3 million TB-related deaths. 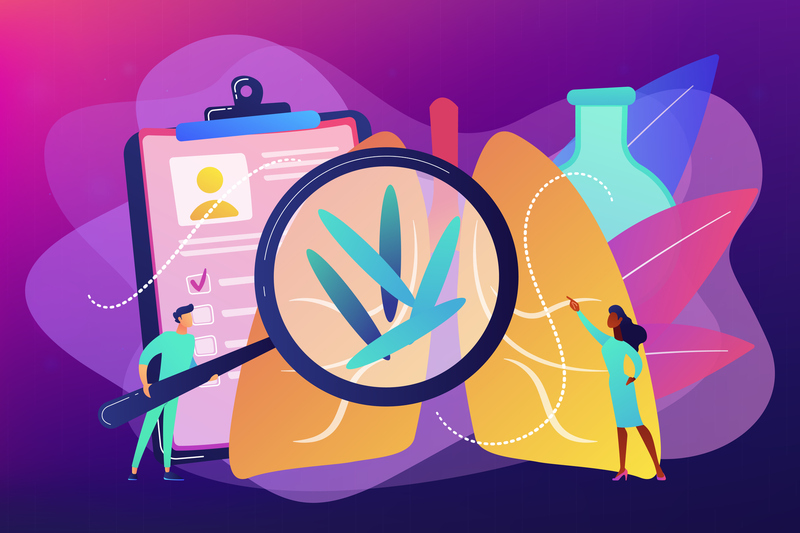 Moreover, antibiotic-resistant tuberculosis is particularly deadly and expensive to treat, costing up to $250,000 to treat a single case in places like Australia. Scientists at the Centenary Institute have been working on new ways to treat tuberculosis by increasing the effectiveness of the immune system. Findings from the current study—published recently in The Journal of Infectious Diseases through an article titled “Thrombocyte inhibition restores protective immunity to mycobacterial infection in zebrafish”—uncovered that the tuberculosis bacterium hijacks platelets from the body’s blood clotting system to weaken our immune systems and that controlling platelet activation could be a cost-effective way to control the disease. Green platelets zooming around the vasculature of a zebrafish embryo. Note some platelets stick to red macrophages infected by blue bacteria. Zoomed in version of video 1 with visible blood vessels. Green platelets sticking to red blood vessels next to sites of infection by blue bacteria. Pathogenic platelets are the green cells that stick next to the bacteria for a few minutes. Following their hunch that these platelets were being tricked by the Mycobacteria infection into getting in the way of the body’s immune system, the researchers treated infections with anti-platelet drugs—such as aspirin, which is widely available and inexpensive—and were able to prevent hijacking and allow the body to control infection better. 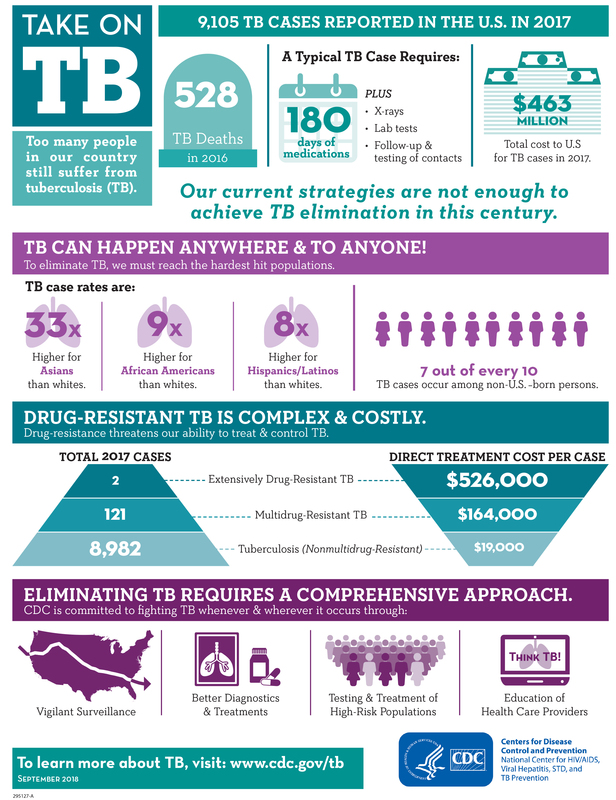 With one-fourth of the world’s population infected with TB, and a potentially even larger number of individuals with latent TB infections—a non-infectious form of TB that puts them at risk of developing the active disease developing new therapies is a critical step in controlling and eventually eradicating this disease. “Our study provides more crucial evidence that widely available aspirin could be used to treat patients with severe tuberculosis infection and save lives,” Hortle concluded.